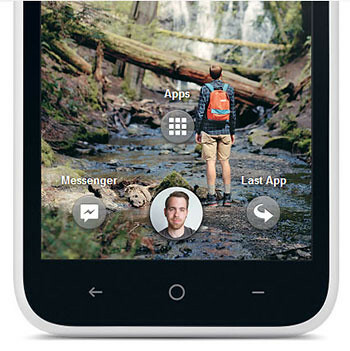 Just hours ago, Mark Zuckerberg announced their latest invention called Facebook Home. It’s basically a launcher for Android phones just like ‘Nova Launcher’ (search for it in the Play Store). 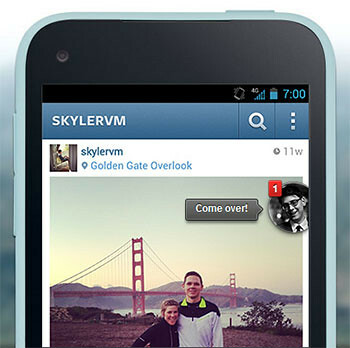 It’s basically a launcher that takes over the lockscreen, app drawer, notifications and messaging of the phone. In Facebook Home, there are a few features. Instead of getting updates from multiple apps, Facebook puts your friends first. When you activate the lockscreen, you are welcomed with fullscreen updates from your friends with your profile photo at the bottom. Tap comment button: To leave a comment or to check out the comments on that particular post. 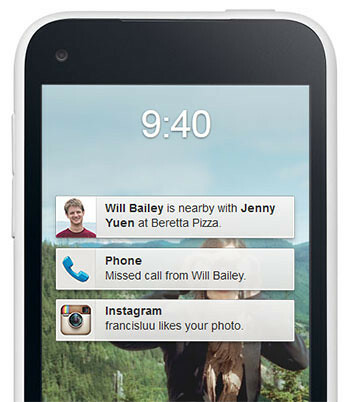 When you get an SMS or notifications on Facebook, it will be presented on the lockscreen. Swipe individual ones to clear them one by one. Conversations on Facebook Chat and SMSes get overlayed above any app you are using. Tap the photo of your friend to view the message they sent you and reply on the spot. 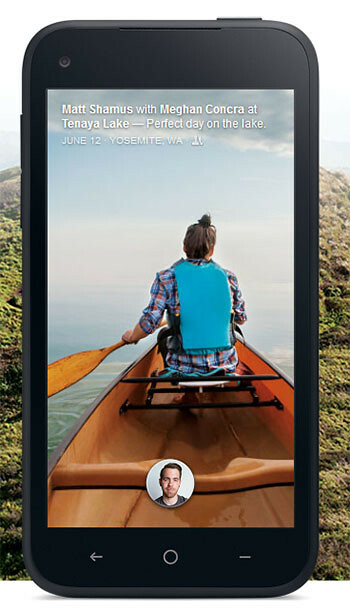 Facebook Home will be available to download on the Play Store starting April 12. At launch, only these devices are supported: HTC One X, HTC One X+, Samsung Galaxy S III and Samsung Galaxy Note II.